Percocet Interactions: Can I Take it With Xanax, Benadryl or Valium? Percocet Drug Interactions: Can Xanax or Tramadol be Taken With It? The efficacy of Percocet medication in relieving severe pain is remarkable. However, its users have to worry about its interactions with other drugs. However, if an individual uses this painkiller with other opioids or medications like SSRI antidepressants, even if they have been prescribed, the result can be lethal. This is why it is essential to understand the risks associated with Percocet drug interactions. Read on to explore more information about the interactions of Percocet with other medications. Can Percocet be Used with Antidepressants? How Percocet Interacts with Neuropathy Drugs? What Happens When Opioids are Combined with Antihistamines? What Other Drugs and Substances Should be Avoided When Using Percocet? Is it safe to use Percocet in General? Zoloft and Percocet interactions can put the person using them at a severe risk causing extreme sedation or depressed respiration. The study published on NCBI reports that coadministration of sertraline and oxycodone may also cause a serotonin syndrome severe tremor and visual hallucinations. A patient should stay away from Zoloft and Percocet during pregnancy or breastfeeding. 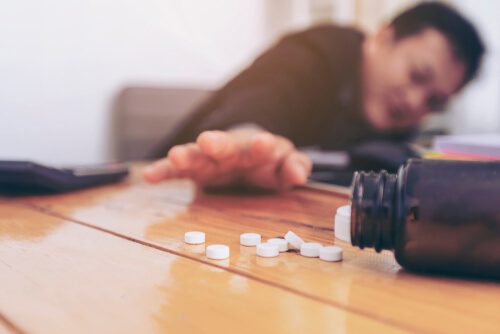 FDA expert Dr. Leana Wen said: “Nearly one in three unintentional overdose deaths from prescription opioids also involve benzodiazepines.” This combination can make a person extremely sleepy or depressed. It can easily cause overdose also. The combination of Valium and Percocet, as well as, Diazepam and Ativan, has a lesser severity when it comes to withdrawal contrary to Percocet and Xanax(Alprazolam) mix. Percocet and cannabis are synonymous as marijuana has been shown to relieve pain in cancer patients as well as people living with AIDS. Nonetheless, if weed is taken with Percocet 7,5/325 or stronger, it can lead to severe CNS depression. When smoked together they can affect breathing and increase a heart rate as well. These two drugs can both be addictive, and withdrawal symptoms may be experienced in people trying to stop it. The challenge is that they are both useful in relieving severe pain, but since they work differently, having both in one’s system is risky. Even two painkillers with a similar mechanism of actions, such as Vicodin and Percocet, is risky to take together. Studies have shown that surgeons favor gabapentin and oxycodone/acetaminophen for postoperative pain. The acetaminophen component in the painkiller can be administered with Gabapentin without any complications, but one should notify the physician if any other opioid has been taken already. People who overdose on GABA analogs were mostly found abusing opioids at the same time. Opioid drugs, inhibits CYP450 2D6, causing retention of antihistamines that are not metabolized in the cells. Percocet and Darvocet both contain acetaminophen. Some patients may not realize that they are taking an additional amount of paracetamol when using other drugs. Significant amounts of paracetamol or acetaminophen present in the drug have been known to cause acute liver failure. 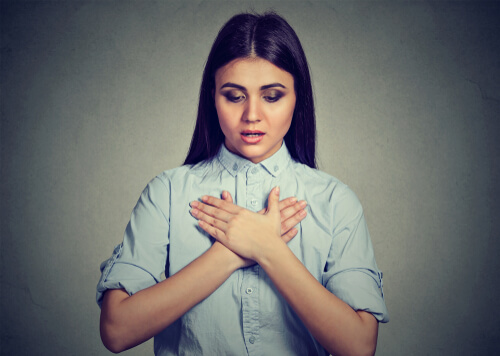 Hepatic failure can occur when more than eight acetaminophen tablets of 500mg stay in your system for a 24-hour period. Whether it is taken purely or it gets into your system from its combination with another drug, it poses a severe threat to the body. Therefore, taking painkillers with antihistamines significantly poses a danger to one’s life. Another combination that can be life-threatening is Benadryl or Diphenhydramine, which can be found in sleep-inducing drugs and common cold medications. Benadryl and Percocet should not be used together because it can lead to loss of cognitive functions. This combo can cause coma or death, from respiratory compromise. Cases of nasal inhalation of grounded Percocet and Cocaine have resulted into necrosis of the intranasal palatal and septal structures. The nasal sinus is supplied with a lot of blood vessels, that is why these crushed medications get in the blood faster. The blood then carries the drug into the brain. Since these drugs are being inhaled overtime forcefully, they gradually compromise the integrity of the nasal septum, sinuses, and soft palate. Presence of alcohol and Percocet drug in the system increases the chances of addiction, sedation, liver failure, overdose, and death. Staying away from alcohol is not so easy even more as ethanol is present in some drugs. For instance, alcohol is present in sertraline oral concentrate making it dangerous to stay in your system when taking opioid as well. People experiencing depressions are known to use over-the-counter drugs like St. John’s Wort. However, pain usually accompanies depression as comorbidities, and when Percocet is used, the two drugs react. When taken together, St. John’s Wort causes a faster clearance of the oxycodone present in the painkiller rendering the latter less effective. The perceived inefficiency of the opioid painkiller may lead to individuals increasing the doses or the frequency of taking the drug, which may lead to hepatotoxicity, nausea or vomiting. Interactions between drugs in the body system is vital information that protects one from making wrong decisions that may be fatal to one’s health. This painkiller should only be used as prescribed and when prescribed by the physician. However, if one is feeling addicted to the prescribed painkiller, it can be challenging to adhere to the doctor’s instructions. Nonetheless, there are known ways to resolve such addiction. Seek professional addiction treatment from the health specialists. If you or your loved one is experiencing any side effects from taking other drugs alongside Percocet, reach out to us calling (888)-459-5511. All calls are free, secure and confidential. Addiction Resource » Addictive Substances: The Anatomy of Drug Addiction » Percocet Addiction and Abuse Signs: How Long Does it Take to Get Addicted? 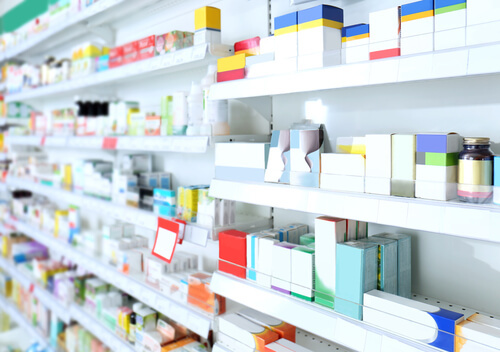 » Percocet Drug Interactions: Can Xanax or Tramadol be Taken With It?